This is my final skirt count for Skirting the Issue. 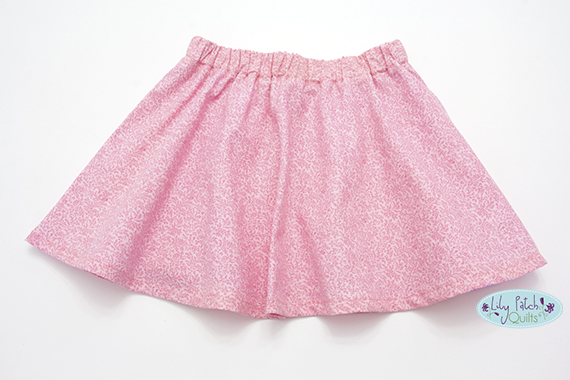 I made a total of 8 skirts. These fabrics were all from my stash. I am so happy to use up fabric for a great cause. 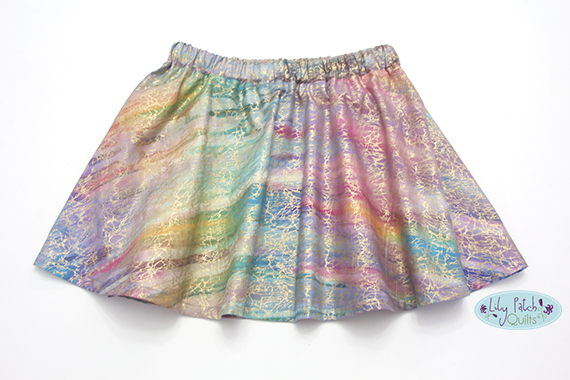 This batik print has a beautiful gold metallic overlay. Love the combination of pinks and purples. This is also a batik print with the gold metallics allover. This is my girl's favorite with the multi-color. This one has sprigs and bought so long ago can't remember who made it. 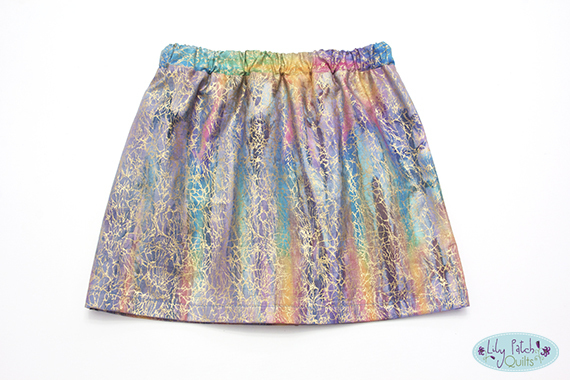 I had enough smaller pieces to make a straight skirt with this multi-color print. This print I believe was from a Debbie Mumm collection. 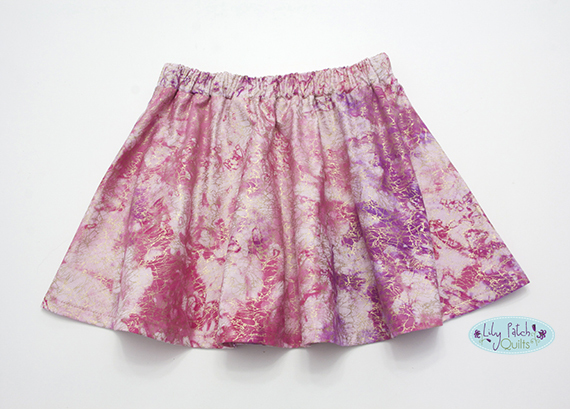 I've been using this fabric here and there and had enough to make this skirt. Just a little bit of scraps left for small sewing samples I need to do in a few weeks. This sure was fun to make. I hope the recipients enjoy them. 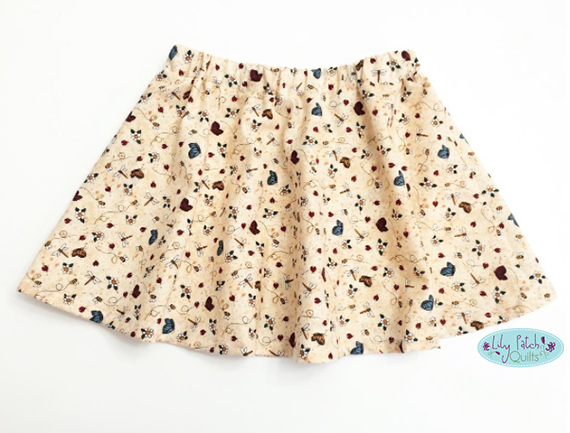 Adorable skirts. Those fabrics are beautiful. I'm sure the recipients will LOVE them.